Erbil were founded in 1968 but it wasn’t until 1987 that they made their first appearance in the Iraqi Premier League. They stayed in the league until their sole relegation in the 1994/95 season, before being promoted back to the top-flight for the 1999/00 campaign. Gradually, Erbil’s results improved and they broke into the top four for the first time in the 2005/06 season, finishing third. 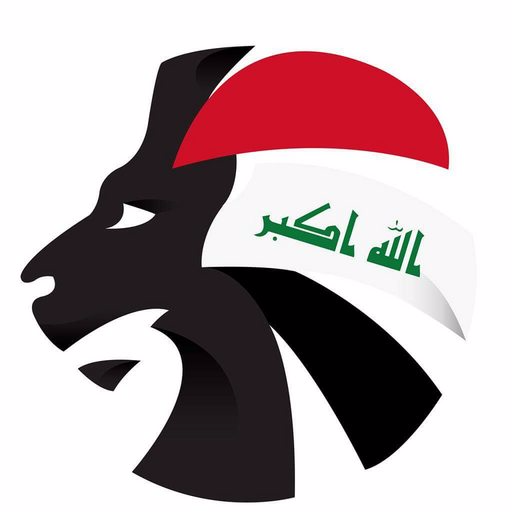 In the late 2000s, as Baghdad was becoming more and more unsafe, many players started to move to Erbil in the safer Northern region and this led to Erbil dominating Iraqi football for a short while, becoming the third team to win the Iraqi Premier League three times in a row; they also won it in the 2011/12 season losing just one of their 38 games. Additionally, Erbil’s impressive results weren’t just on the domestic stage; they became the first Iraqi team to reach the final of the AFC Cup in 2012 but lost 4-0 to Al-Kuwait, and they reached the final yet again in 2014 but lost against Al-Qadsia via a penalty shootout. But in the 2014/15 season, Erbil were hit with a financial crisis that saw them finish in a disappointing 11th place and they also finished 11th in the 2015/16 season. They withdrew from the 2016/17 season after 12 games and were relegated, but have immediately returned to the top-flight after being promoted.